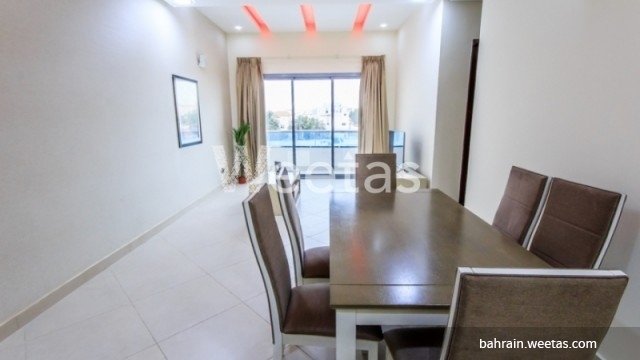 This flat is available now for rent and it's very suitable for anyone looking for upscale style of living in the center of Bahrain. 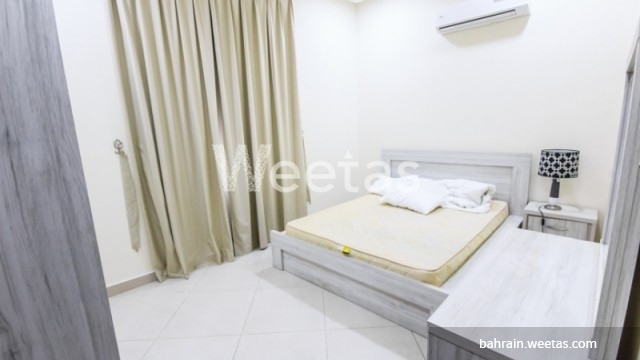 The apartment lies in Adliya district where many restaurants and getaways are available and it offers a wide set of amenities including swimming pool, sauna, steam bath, and fitness gym. 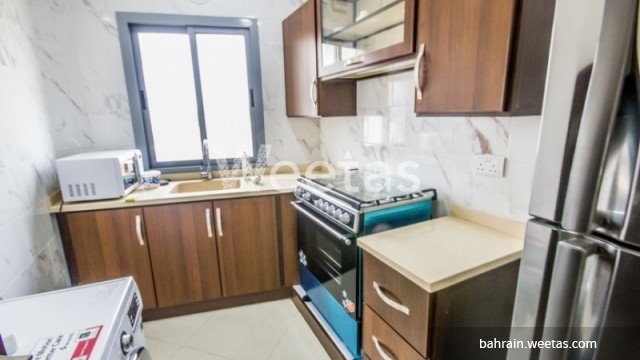 The flat comprises 2 bedrooms, 2 bathrooms, and 1 kitchen. 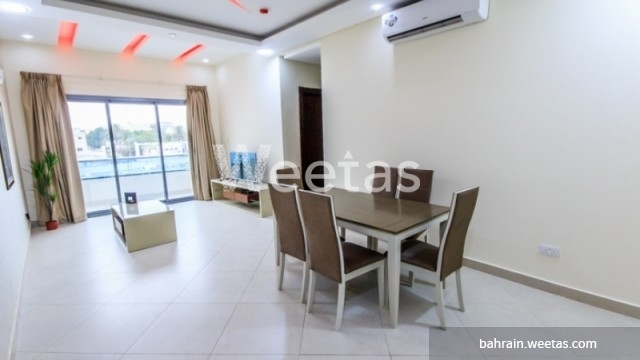 Its rental price is BHD450.